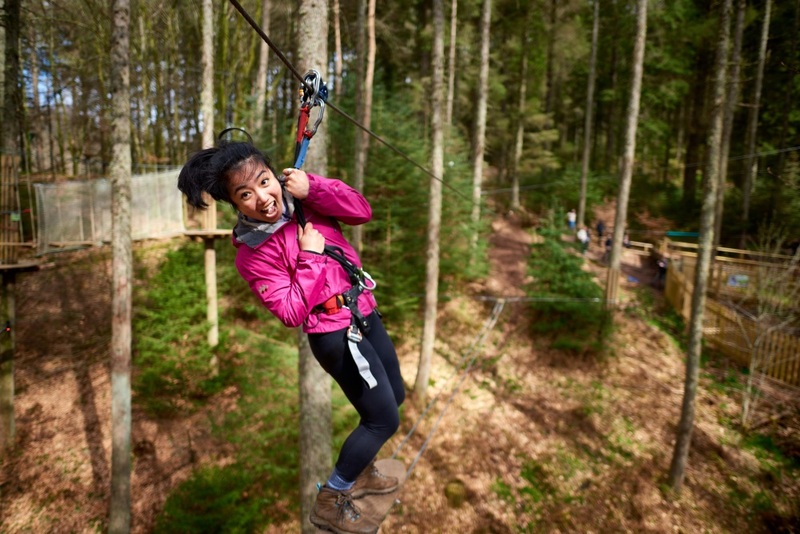 AMAZING NHS DISCOUNT FOR STAFF AND FAMILY AT GO APE! Just remember to use the code in the promotional discount code box and it can't be used on a Saturday. You will have a great day out and save money! 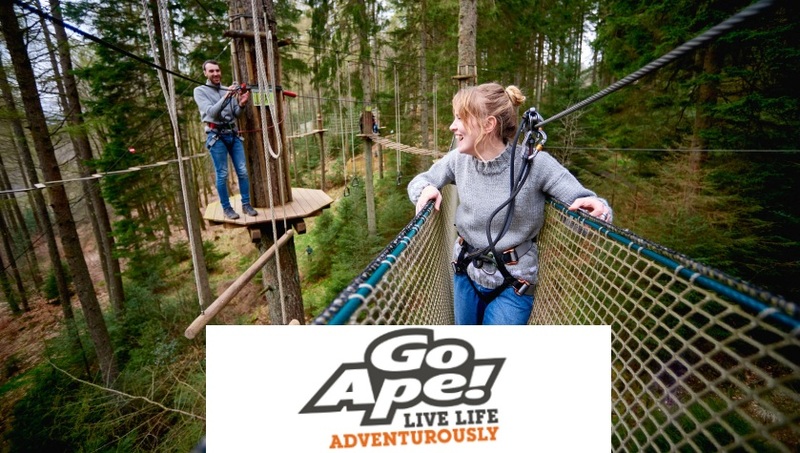 GO APE NHS DISCOUNT FOR STAFF + FAMILY! 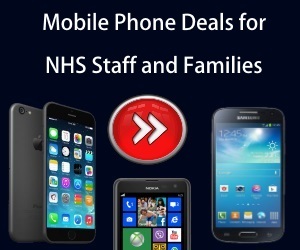 NHS Discount Offers bring you a brilliant offer from GO APE. NHS staff and family get amazing adventures when you book online through us today. All you need to do is use our Go Ape discount code (if available) at the checkout to make the saving. GO APE NHS Discount is now available at lots of locations throughout the UK. It is amazing and we are grateful that Go Ape allow NHS staff to have a whopping 15% Discount. However there are a few things that you must remember when applying our discount code. Firstly, you can’t use it on a Saturday and any booking with a saturday will not accept the code. Secondly you must remember that it is a “Promotional Code”. There are two boxes when your taken to the payment screen. 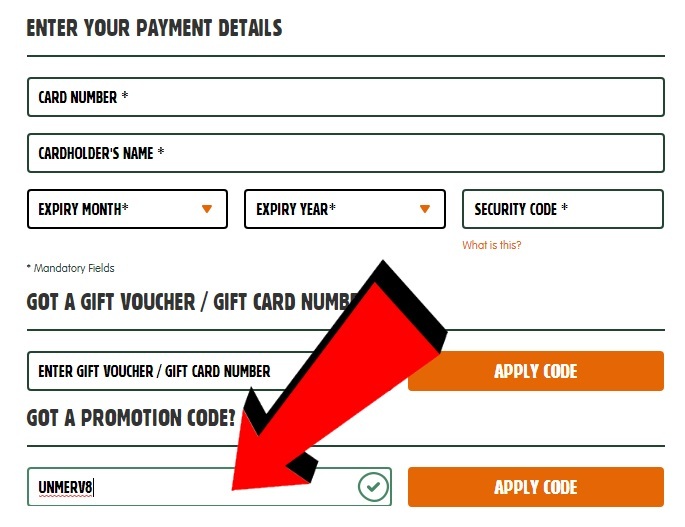 Therefore you must place the code into the promotional code box which will automatically apply the discount once this is done, as indicated by the image below. You will have an amazing day out at Go Ape and with a saving of 15% it can make it even better! Just remember the instructions above and you won’t have any issues booking online. Save 15% this month on a booking. Loads of fun and adventure awaits! Excludes Saturdays. Award-winning outdoor adventure for all the family. Go offroad with Go Ape’s Forest Segways. It really is a day out like no other! Gift vouchers are available for all of our adventures, so why not give the gift of adventure this year? Who wants to be Tarzan? Dad included in that? Get on zip swings & Tree Top trampolines! Are you ready? Ok so dad has claimed the ‘Tarzan’ role! 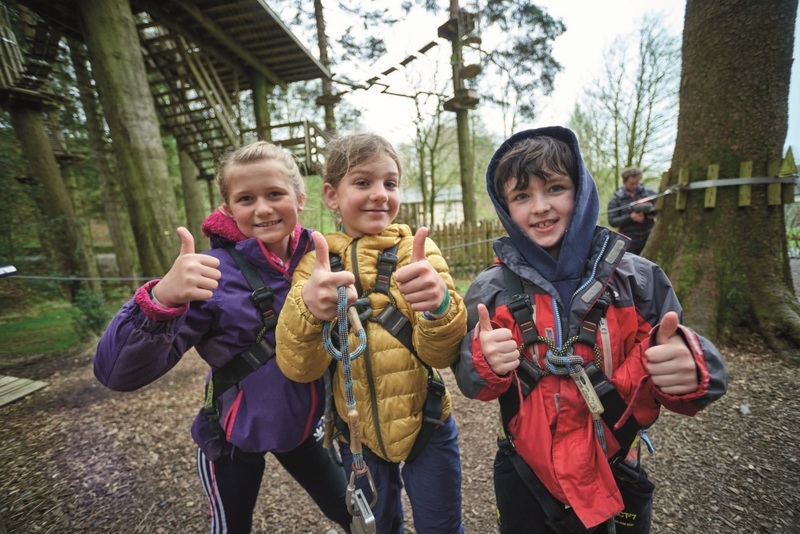 – Don’t worry the young ones can still get involved in this mini version of Go Ape’s Tree Top Adventure. Take to two wheels with our all-terrain Segways and discover more of the forest than ever before. Whizz through our beautiful woodland trails, conquer rugged rally tracks and soak up the spectacular scenery while you’re there! Take to the skies of a 3km zip wire journey. A tandem aerial adventure gliding through sky-scraping Douglas Firs, while taking in the best scenery the Lake District has to offer. Get the kids to jump around on tree top trampolines – Its impossible not to smile on this one.